In a recent blog, we looked at whether exercise affects aerobic function in fibromyalgia (FM) patients. While the review found improvements it was difficult to determine what outcomes improved due to poor reporting. Pain is the hallmark symptom for FM sufferers and it is essential that the principle aim of any intervention is to reduce pain. With regard to exercise, it is often associated with increased pain; both during and after, therefore individuals with FM are reluctant to participate. 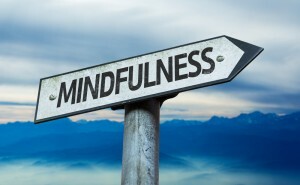 Mindfulness based stress reduction (MBSR) programs, which include cognitive behavioural therapy (CBT), imagery, meditation and mindfulness movement (Qigong), have been found to improve symptoms such as pain in patients with FM. So does a period of mindfulness-based intervention allow an individual to introduce more traditional exercise into their life? 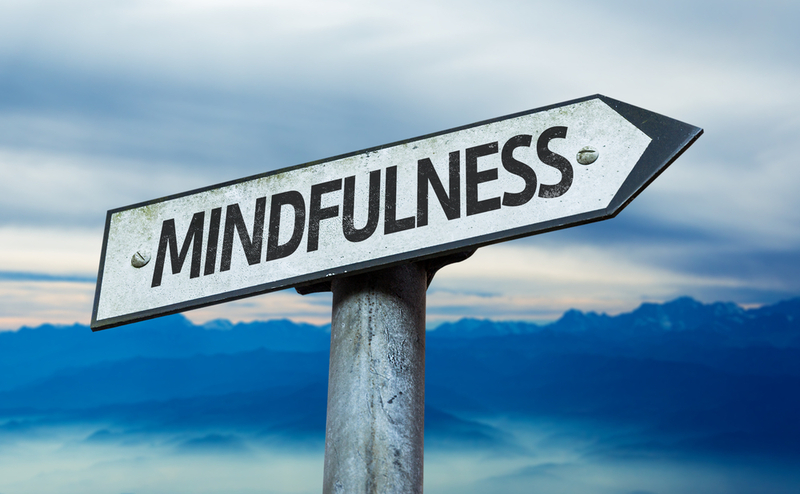 A recent systematic review by Henke and Lansen 2014 examines the impact mindfulness based therapies can have on FM sufferers pain and quality of life. The authors searched 4 online databases to May 2013 for published and unpublished randomised controlled trials, non-randomised controlled trials, quasi-experimental and prospective or retrospective cohort studies for mindfulness based programs on physical and psychological symptoms in individuals with FM. Inclusion criteria included a confirmed diagnosis of FM and outcome measures evaluating physical and psychological symptoms. Reporting methods were in accordance with PRISMA and the Joanna Briggs Institute guidelines. 10 studies included – 5 RCTs, 2 controlled cohort studies and 3 non-controlled cohort studies. Interventions all included mindfulness group design, including CBT, imagery and mindfulness based exercise i.e. Qigong. Statistical pooling of the data was not possible due to variability in outcome measures and data presented. Mindfulness-based programs, as a mind-body therapy, maybe a promising adjunctive treatment for a range of physical symptoms and psychological distress in patients with fibromyalgia. Determining the correct modality and intensity for FM patients to exercise is difficult due to inconsistent messages within the literature. Most papers find benefits in favour of exercise, but the actual prescription and effects on outcomes are limited. Reducing a FM sufferer’s pain should be the primary goal of any intervention, as reduced pain will allow better quality of life and improved function. None of the included papers in the current study evaluated whether individuals who improved with MBSR interventions were able to participate in a more traditional exercise program. Have you ever used MBSR as part of your treatment plan in managing FM patients? Do you find that a period of MBSR can allow progression to more traditional forms of exercise? I am currently a student researcher at Glasgow Caledonian University. My research area is examining ways to improve the management of patients suffering with fibromyalgia. Prior to this I completed my BSc and MSc at Teesside University in Sports Therapy and Advanced Sports Therapy and Rehabilitation Science respectively. 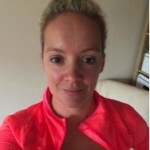 When not in the university I am a full time Sports Therapist I currently own and practice out of Sports Injury Scotland, based within Run4It in Glasgow. Other research interests include running injuries, biomechanical imbalances and strength and conditioning. 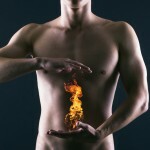 For 15yrs I’ve run yoga and mediation for people with Fibro. They generally report relief from mental and emotional anxiety associated with the condition as well as improving range of movement, reducing pain and improving sleep.The particular the form of yoga I share is iRest Yoga Nidra, a research based integrative practice that helps welcome a sense of wellbeing and ease not just in class or one to one but also encourages practice to be ongoing in life, beyond the confines of the yoga mat. Perhaps the main difference of this to other forms of ‘exercise’ is that it consciously incorporates the mental and emotional levels of consciousness often treated separately from the physical and in most forms of exercise. Thank you for taking interest in our research. We are pleased that you have brought this information to your readers, and if it helps them improve their symptoms and quality of life. Mindfulness is a wonderful practice that does produce benefits in the mind and body. Do you struggle with #fibromyalgia?